A secret society of women. Miriam Cross, author, feminist and philanthropist, disappears from her Philadelphia home. A year later, a lonely recluse named Emily Cray is brutally murdered in her bed in a small Pennsylvania town. The police discover that Emily Cray and Miriam Cross were one and the same, but if they know who killed Miriam, they’re not sharing. Miriam’s niece wants answers. She turns to the one woman she knows she can trust – private investigator Delilah Percy Powers. As Delilah and her staff of female detectives – a militant homemaker, an ex-headmistress and a former stripper – delve into Miriam’s life, they become submerged in an underworld of unfathomable cruelty and greed with implications that go far beyond the gruesome death of one woman or the boundaries of one country. 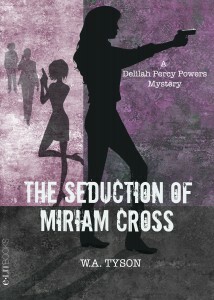 Eventually Miriam’s fight for justice becomes Delilah’s own . . . and Delilah’s obsession with finding the truth may prove just as deadly. W. A. Tyson’s background in law and psychology has provided inspiration for her mysteries and thrillers. 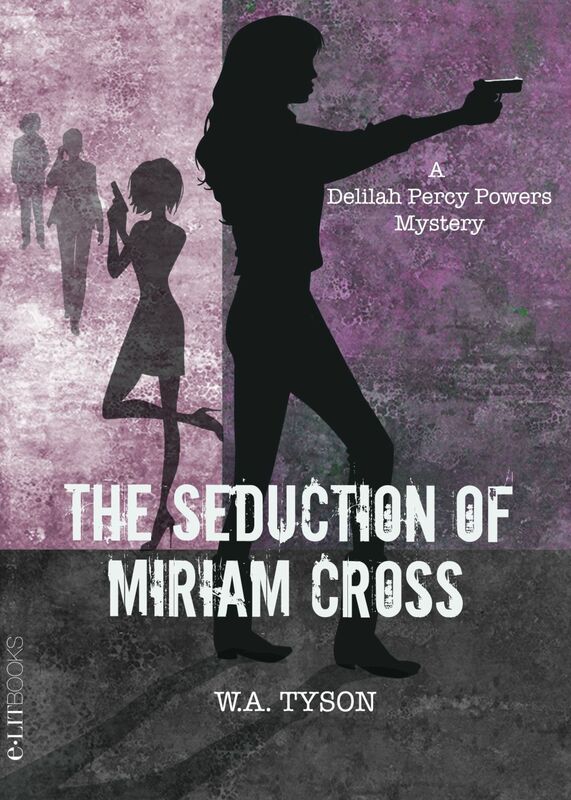 The Seduction of Miriam Cross, to be published by E-Lit Books this fall, is the first in the Delilah Percy Powers mystery series. She has also authored Killer Image (Henery Press, October 2013), the first novel in the Allison Campbell mystery series. 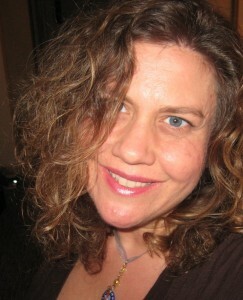 Connect with the author at her website, on Twitter, and on Facebook.